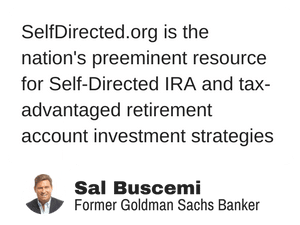 The Solo 401(k) is an extraordinary tool that enables many small business owners to save and invest for retirement in an extraordinarily simple, flexible and tax-efficient way. The 401(k) – the type without “Solo” in front of it – has for decades been a staple among benefits provided by employers to their employees because of the convenience offered to employees and the tremendous legal protections offered to 401(k) savings. 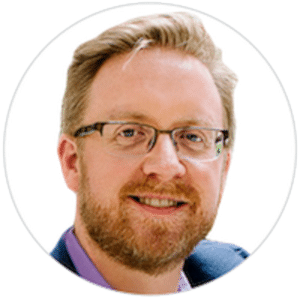 …The Solo 401(k) changed that, providing a simplified version of the 401(k) plan to owners of qualified small businesses. 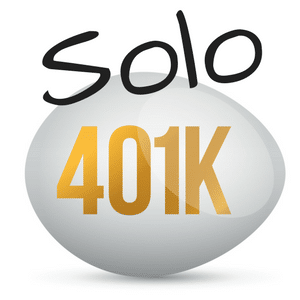 What are your questions about Solo 401(k)’s?